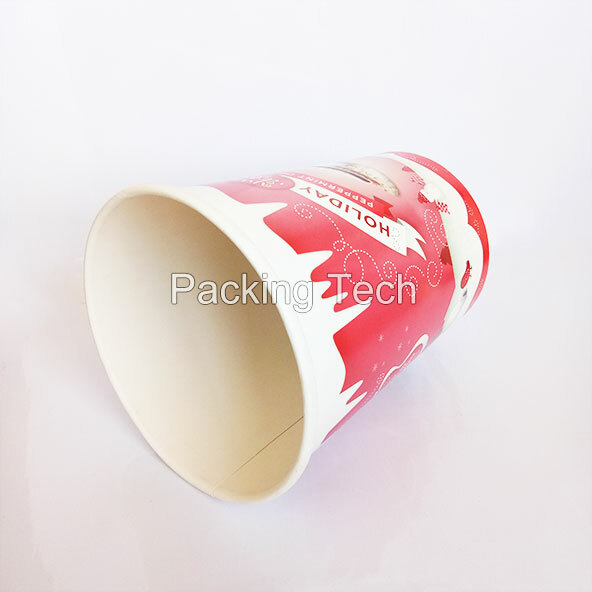 32OZ Ice Cream Paper Cup are well used in many counties for food packaging . This cup can be hot sealed for yogurt and can also fit with a lid . 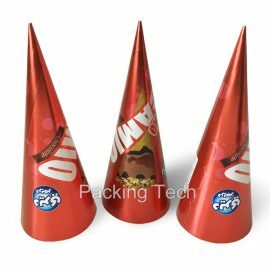 32OZ Ice Cream Paper Cup, for ice cream, Italian ice, gelato, frozen yogurt, soup, oat, cheese, etc. High quality, environment friendly, recyclable, leak and grease resistant, 1-8 colors flexographic/offset. The lid and spoon optional. 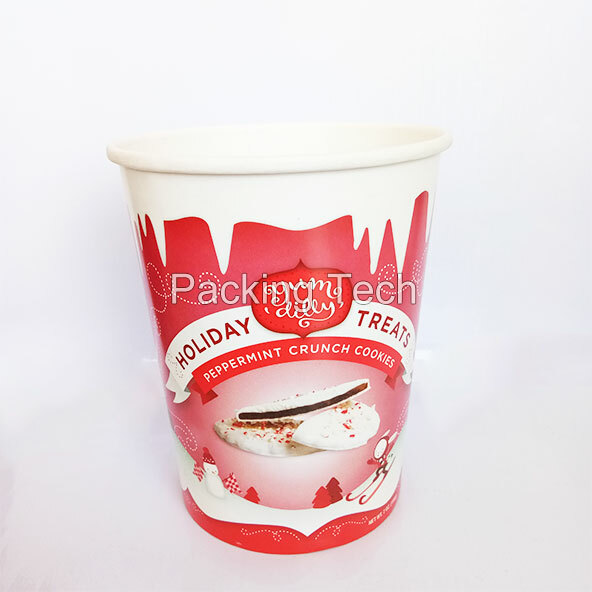 Packing Tech paper board containers are printed in Lithographic (Offset), UV Spot, Flexographic or Rotogravure and are available in many different shape and sizes, includes the traditional round one, the innovative non-round, the oval, the cone, the tapered, cylindrical ones, etc. pack and take away containers. ice cream, Italian ice, gelato, helado, sorvete, frozen yogurt, Soup, Oat, Cheese, etc. 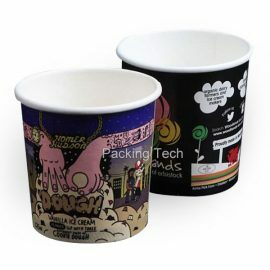 1oz To 64oz High Quality Ice Cream Paper Tub. The lid and spoon optional. Custom logo printing is available. For ice cream, frozen yogurt, etc. 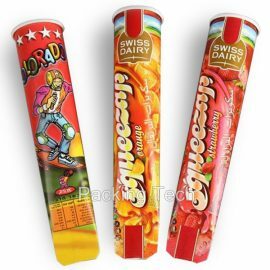 Packing Tech ice lolly tube. 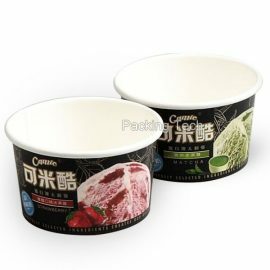 For ice lolly, juice, smoothie, ice cream, frozen yogurt etc. Full range of sizes, single wall, double wall. 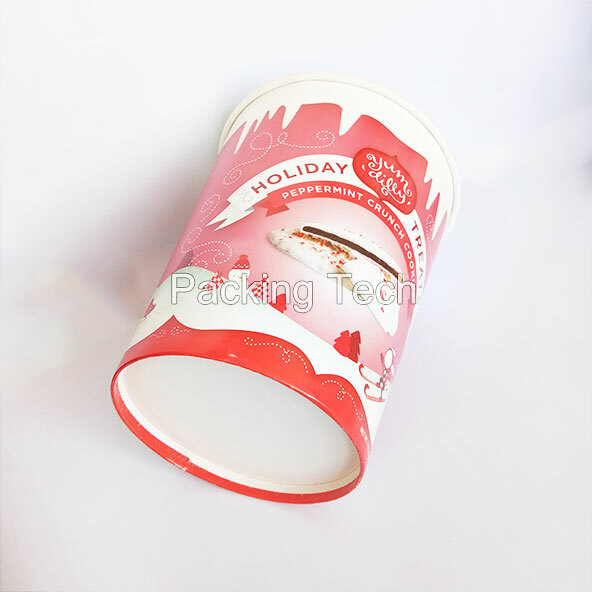 180ml gelato paper tub, 6oz gelato paper cup for ice cream, Italian ice, gelato, frozen yogurt, soup, oat, cheese, etc. High quality, environment friendly, recyclable, leak and grease resistant, 1-8 colors flexographic/offset. The lid and spoon optional. Copyright © 2017, Packing Tech, All Rights Reserved.